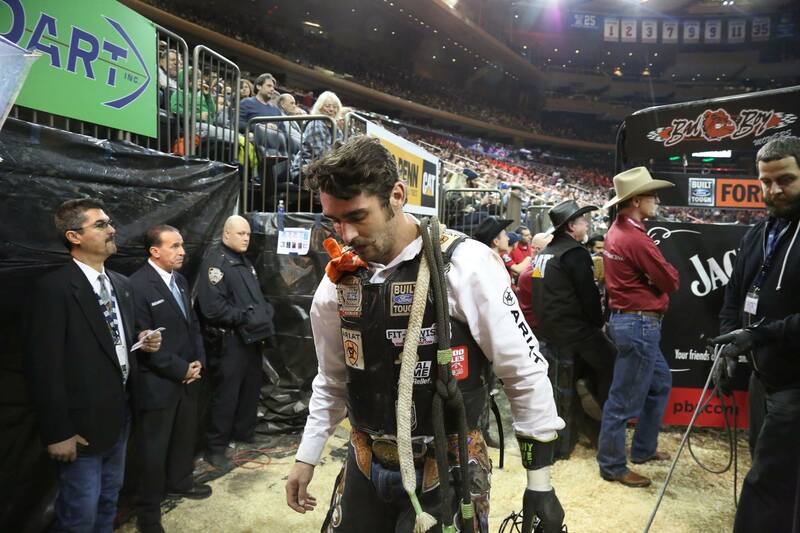 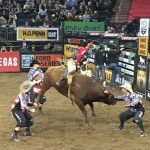 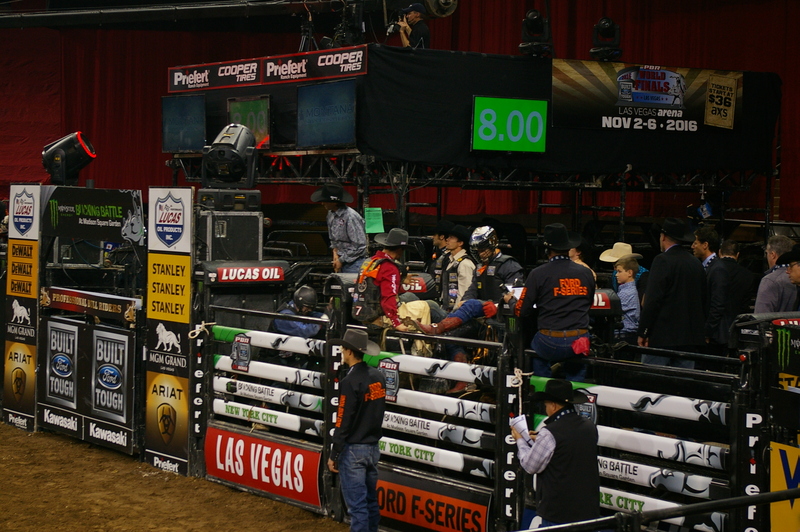 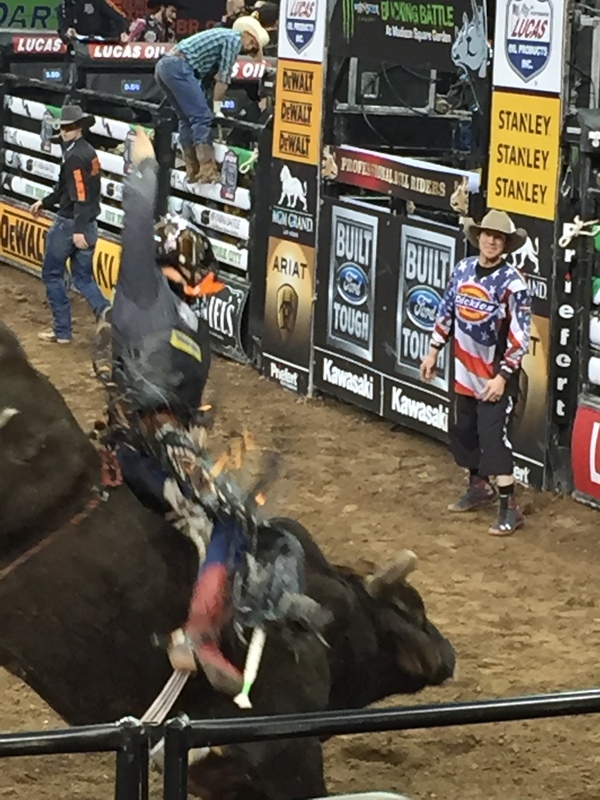 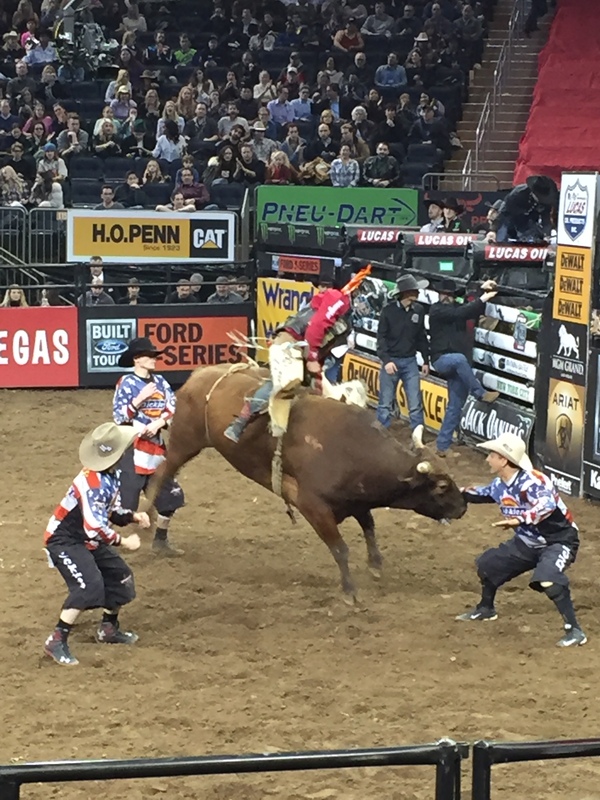 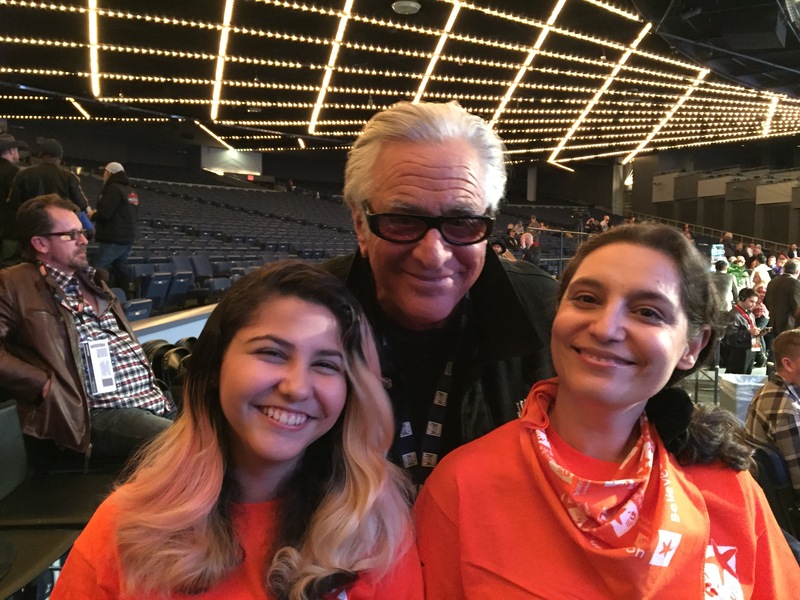 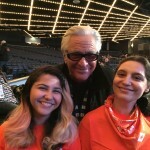 We kicked off the 2016 Hands On Bull Riding season with a bang at Madison Square Garden in New York, NY! 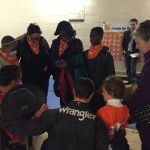 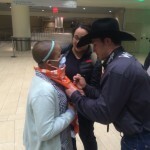 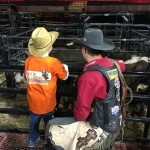 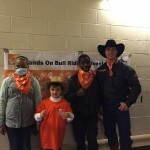 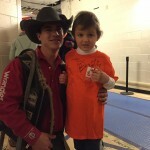 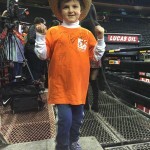 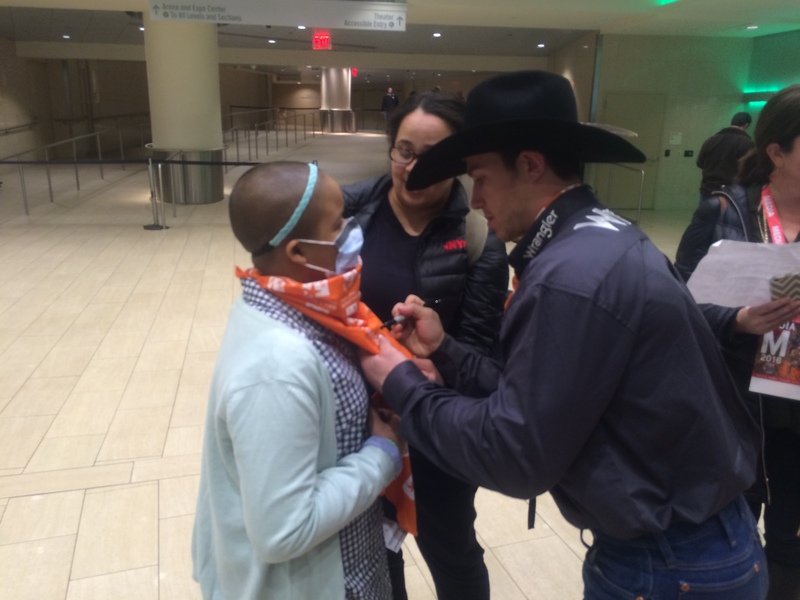 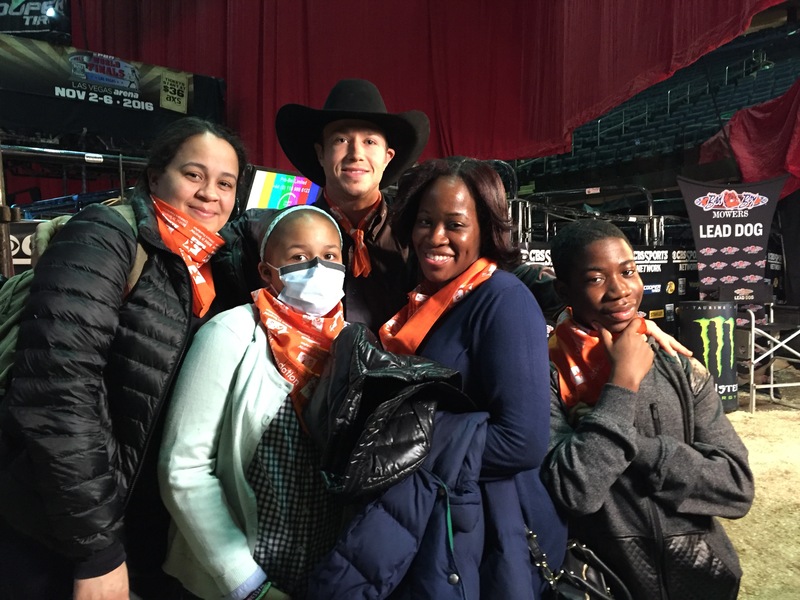 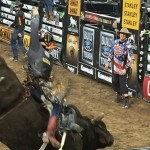 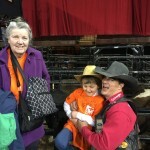 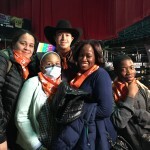 Believe In Tomorrow hosted a group of critically ill children and their families in the New York area during the Professional Bull Riders, Inc.’s (PBR’s), Monster Energy Buck Off tour. 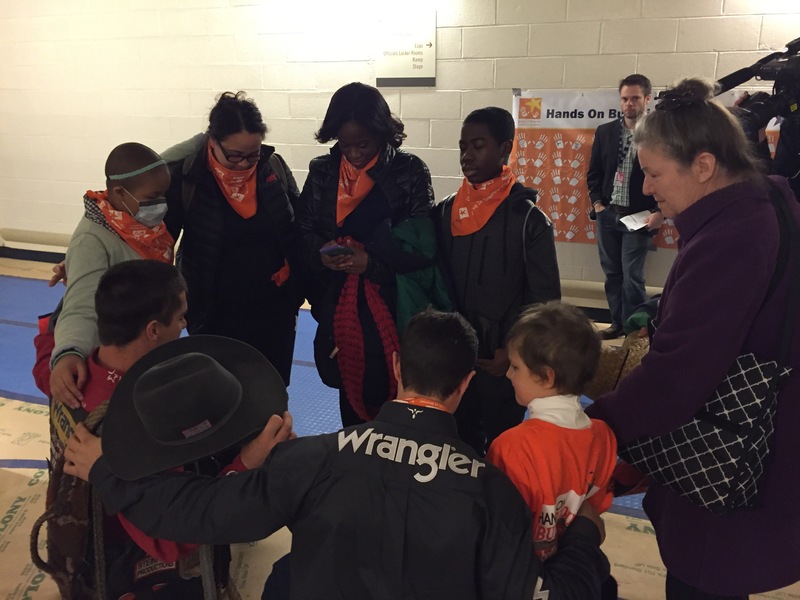 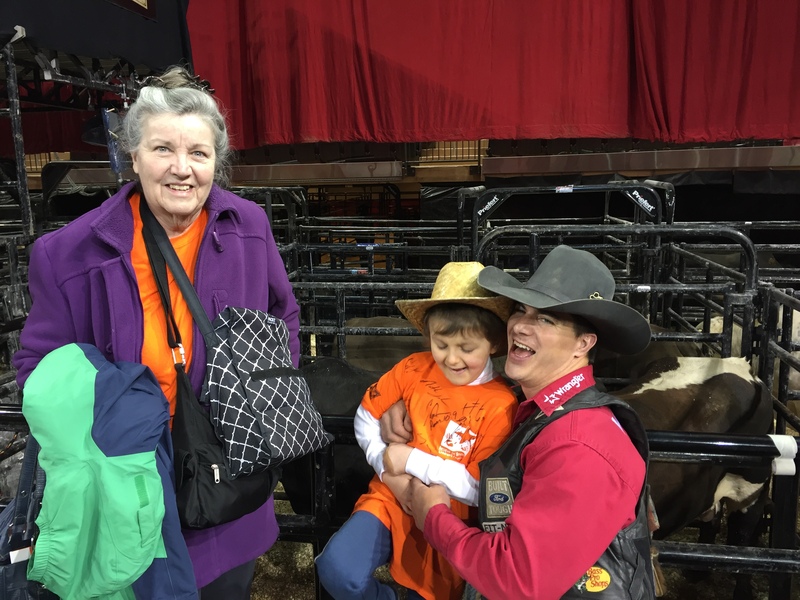 But this wasn’t any Hands On Bull Riding event – our children and families were the first to meet the Believe In Tomorrow Bull Riders Team! 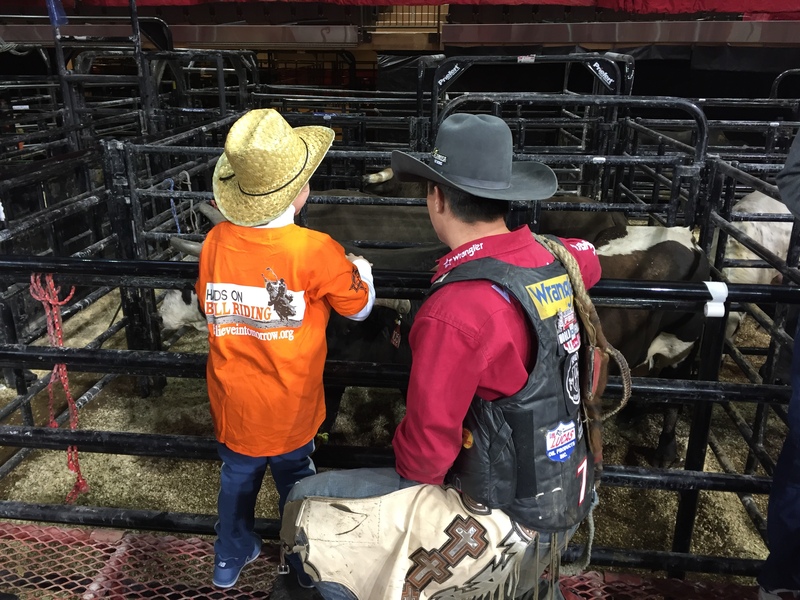 PBR and Believe In Tomorrow have enjoyed an extremely successful partnership over the last 14 years, providing countless once-in-a-lifetime experiences to critically ill children all over the country. 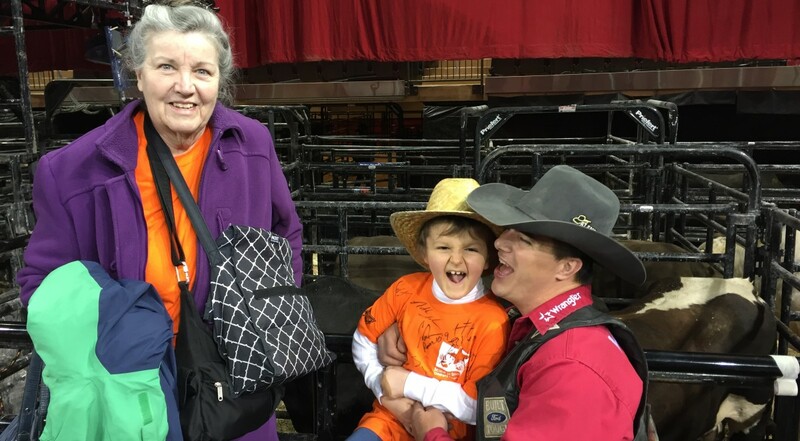 When talking with the incredible bull riders that make this program so successful, we began brainstorming on how we can make these experiences even better, for even more children. 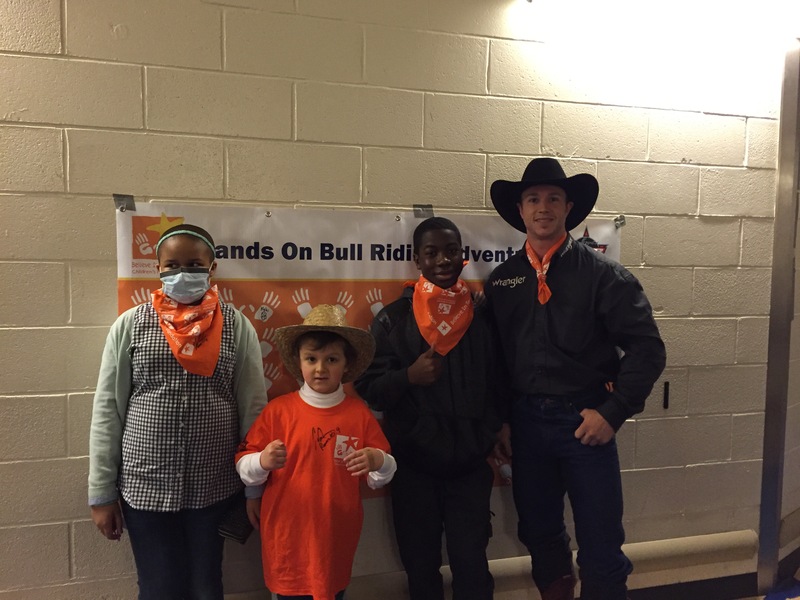 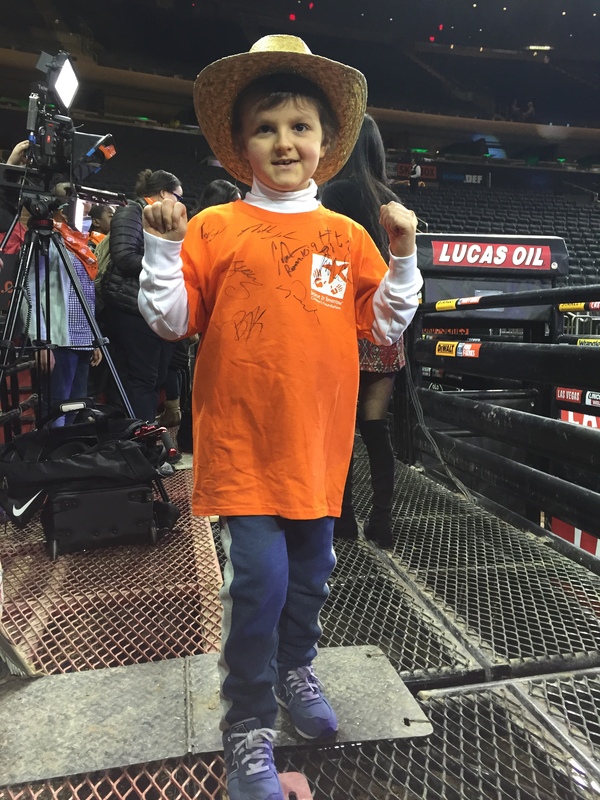 As part of our expansion, we will be hosting children battling life-threatening illnesses in twice as many cities during the 2016 PBR season. 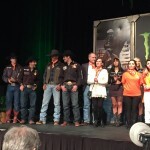 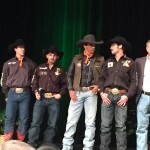 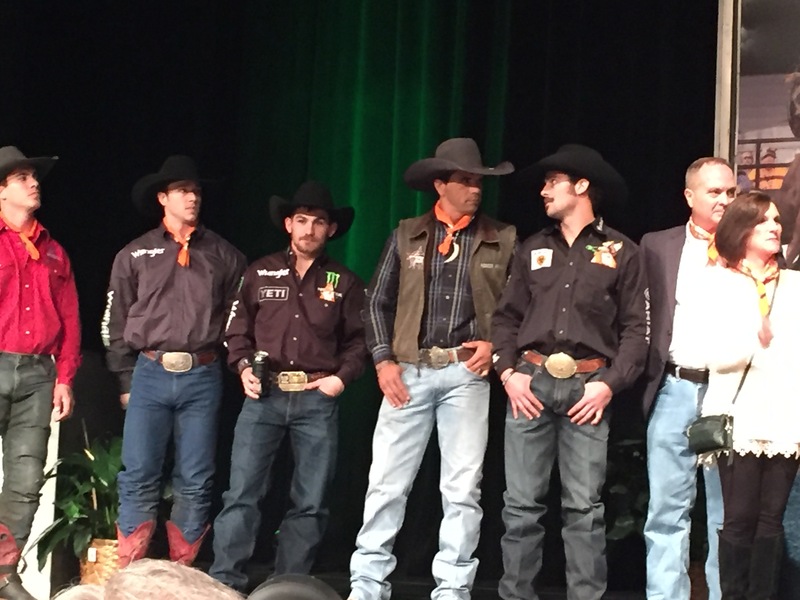 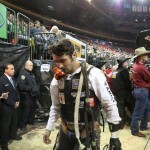 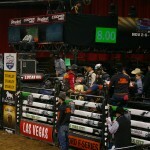 To coincide with this growth, the riders have also formed the Believe In Tomorrow Bull Riders Team! 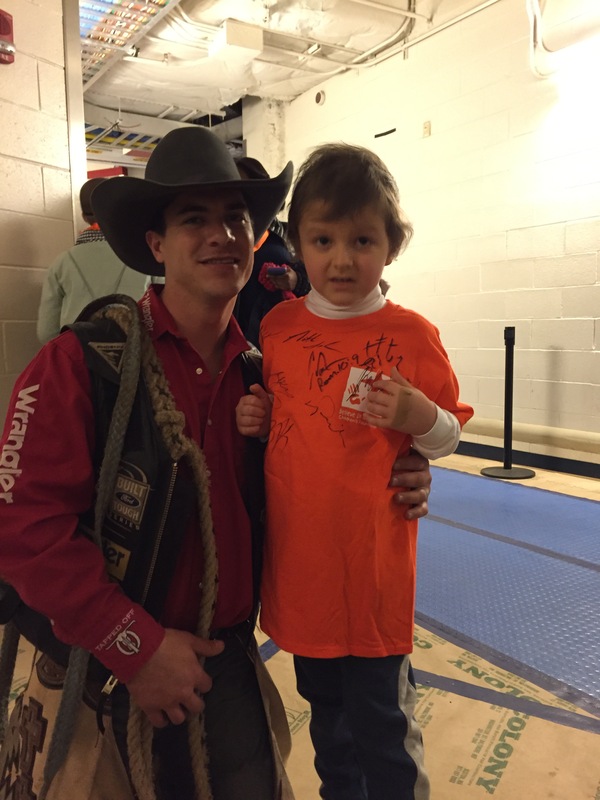 We are thrilled to have 10 professional riders during the 2016 season that will host our children during PBR events, give backstage tours, visit children in the hospital, and wear Believe In Tomorrow bandanas and patches while riding! 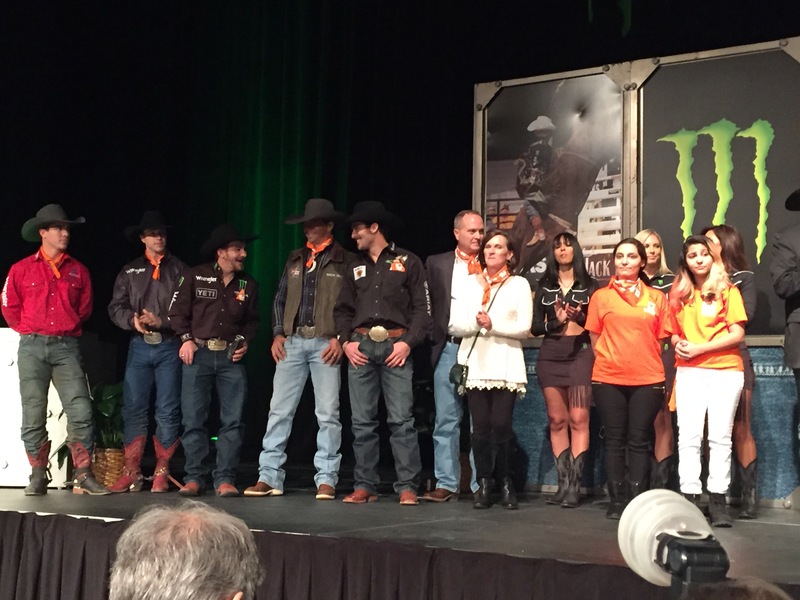 Keep any eye our for orange this season at the PBR events and stay tuned for more exciting news about our expanded partnership!